Joining the LG G3’s update party this morning on T-Mobile is the Galaxy S4. 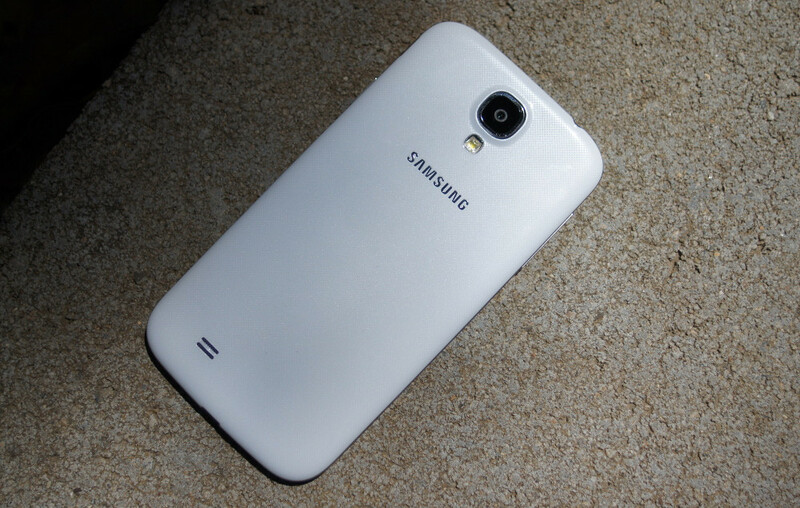 The 2013 flagship from Samsung is seeing a bump to Android 4.4.4 that includes enhancements to WiFi calling. That’s it. The build weighs in as M919UVUFNH7 and is around 403MB in size, according to T-Mo’s support site. To check for the update, head into Settings>More>About device>Software update.